Salt Lake City is one of the most underrated cities in the United States. If you have the chance to go to Utah’s capital, you’re in for a treat because there is so much amazing stuff to see and do here. Everyone should go to Salt Lake City at some point and enjoy the wonderful geography and architecture of this amazing place. It’s well worth a trip on your travels around the United States. If you want to make the most of your time in Salt Lake City, you need to know what there is to do while you’re here. There are spectacular buildings, stunning trails, and loads of natural beauty as well. These are some of the best things you can (and should) do when you visit Salt Lake City. Make sure you take the time to do these things, as they are an experience unique to the city itself. One of the most iconic and breathtaking lakes in the USA, and the largest saltwater lake in the Northern Hemisphere. Perhaps the defining feature of this great city, go check out the stunning lake on a clear, cool day. There are some wonderful hiking trails that allow you to make the most of the surroundings. 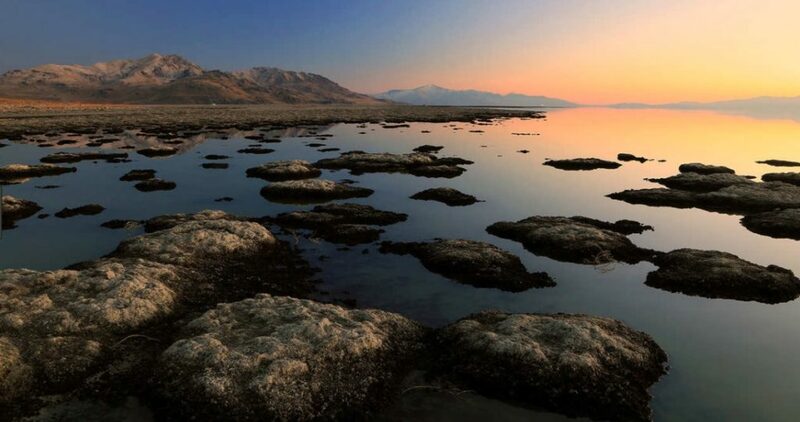 At around 1700 square miles, this is a lake unlike any other, and you can’t visit Salt Lake City without checking out the reason the city has its name in the first place. You might even stop for a picnic or a spot of fishing on your way around the lake. You might not know it, but Salt Lake City is actually home to the headquarters of The Church of Jesus Christ of the Latter Day Saints. The three-block plaza known as Temple Square has over 20 religious attractions relating to Mormonism and is well worth a visit. This is a fascinating place to check out, even if you have no interest in religion, as it’s a crucial part of Nevada and southern America. You could even take a free guided tour of the place to get an informed and interesting visit. You might not think a library is a particularly interesting place to visit, but this one is different. For one, the architecture is sensational and definitely worth the trip. The stunning contemporary library is home to more than half a million books, and has plenty of space to relax and read, should the mood strike you. There’s also a nifty garden you can sit out in and enjoy being at one with nature while you enjoy some of the great books on offer. 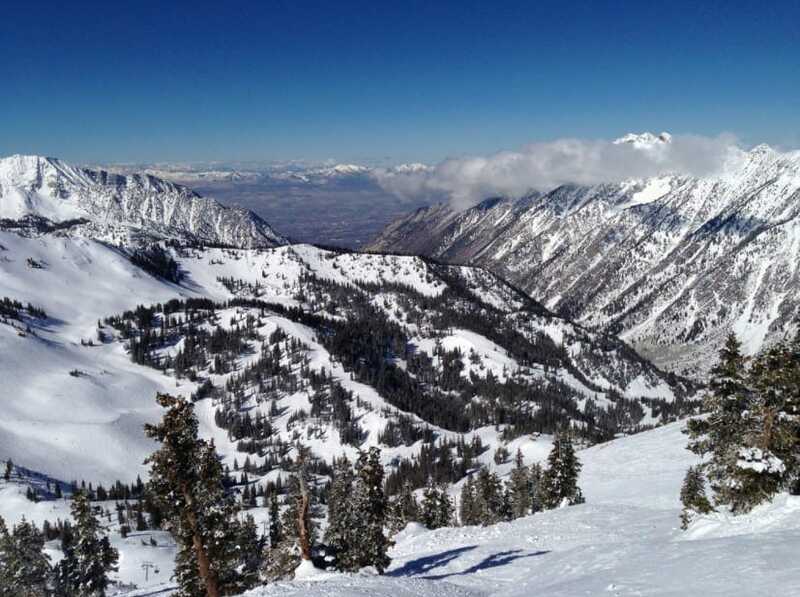 Another wonderful thing about Salt Lake City is that you can come here to go skiing. With some of the best slopes in Utah, it’s the perfect location to get away, be at one with nature, and enjoy a fun and active break. The resort also has plenty to do in the warmer weather as well, so, no matter what time of the year you visit, there will be plenty to keep you interested and occupied. Salt Lake City has plenty of great tourist opportunities, and there are so many things to enjoy here. It’s one of the most culturally significant cities in the United States, and there are so many excellent things to experience here. The ideas we’ve come up with should just give you a taster of some of the great things to expect from the city.